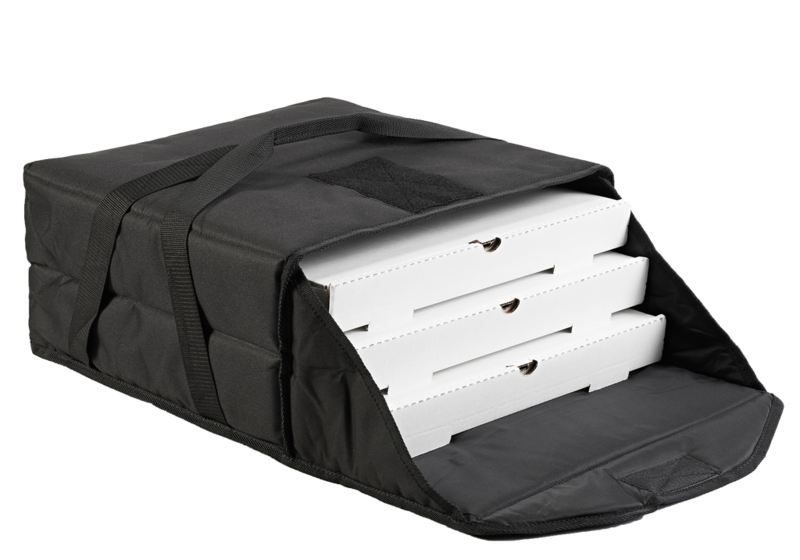 Pizza always arrives hot and fresh in a PizzaPac delivery bag! 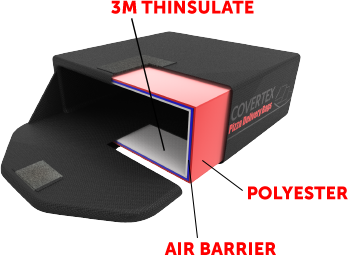 Covertex uses an innovative 3-layer insulation system that combines a polyester exterior with a natural air barrier and 3M Thinsulate. 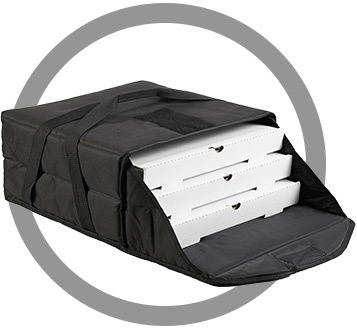 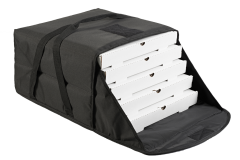 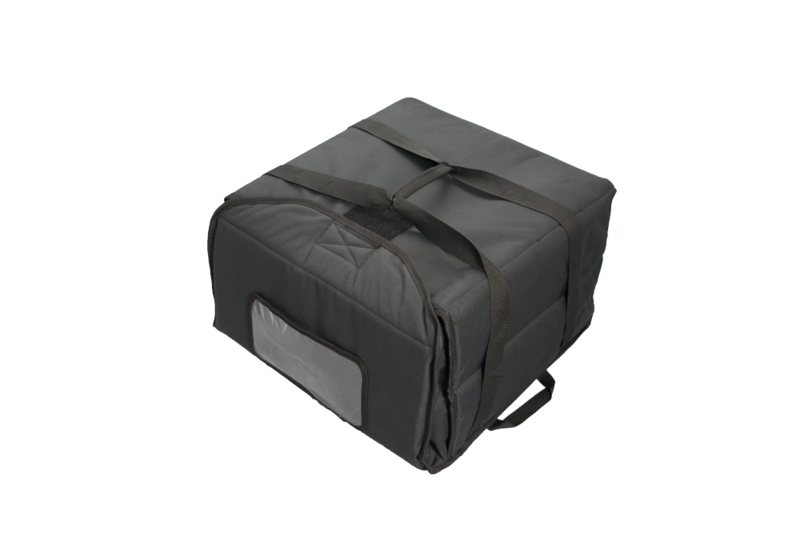 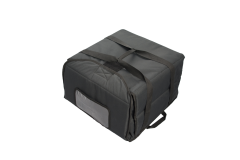 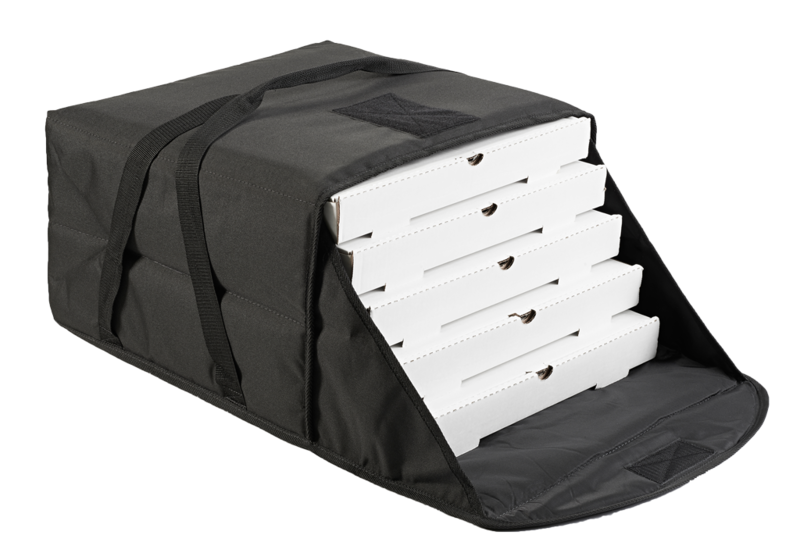 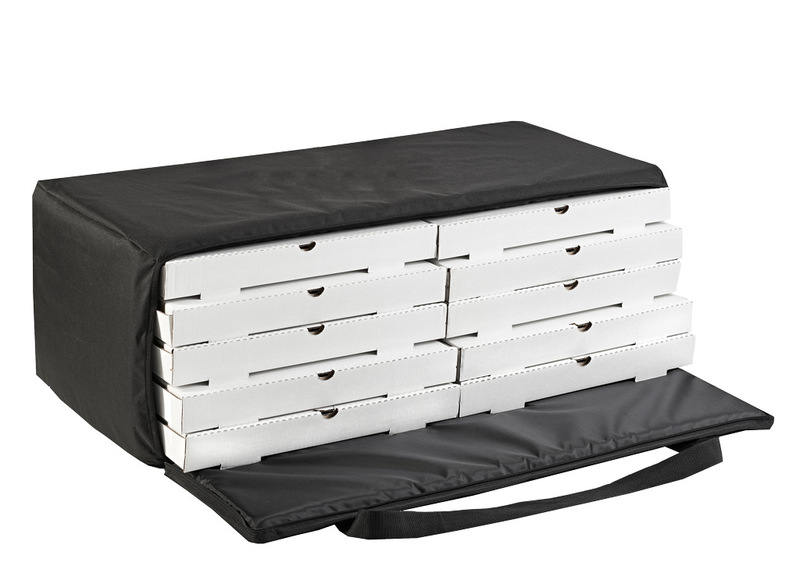 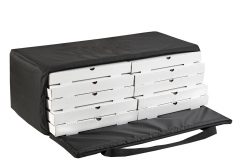 For added convenience, PizzaPac delivery hot bags and warmers come with velcro closures, durable nylon handles and a large ticket window.